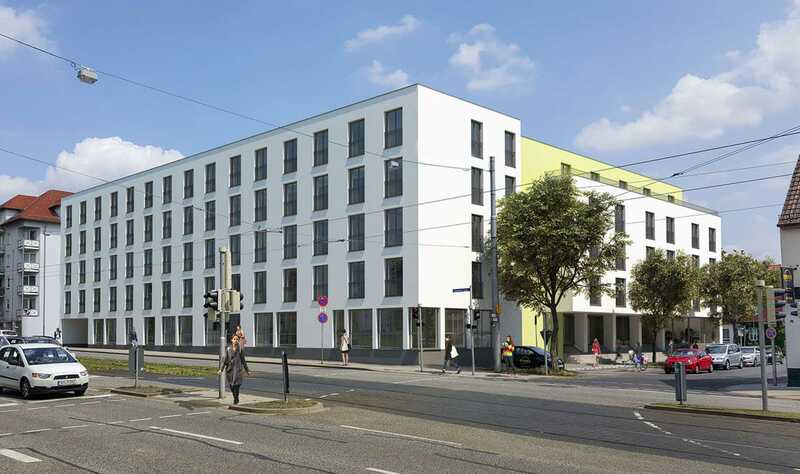 This student accommodation complex is located near the University of Kassel in Germany. The university is situated 850 m from the property. There is a clinic just 750 m from the accommodation. Kassel is a city situated on the Fulda River in northern Hesse, Germany. It has approximately 195 000 inhabitants. The former capital of the state of Hesse-Kassel has many palaces and parks, including the Bergpark Wilhelmshцhe, which is a UNESCO World Heritage Site. Since 1955 the Documenta, an international exhibition of modern and contemporary art, has been held regularly in the city. The University of Kassel was founded in 1971. It is the newest university in the state of Hesse. The University offers several international master's programs, the Summer University and the Winter University. The public transport system in Kassel consists of regular tram lines, a light rail Stadtbahn network called RegioTram and a number of low-floor buses. The city is connected to the national rail network at 2 stations, Kassel Central, and Kassel-Wilhelmshцhe. This student accommodation complex offers 5 floors (including groundfloor) and 240 small apartments ranging in size from 18 sq.m – 34 sq.m. All apartments are fully furnished, including bed, wardrobe and working desk. Some of them feature terrace. The bathroom is modern and also fully furnished. The sleek kitchenette with hob and fridge leaves plenty of room for your own ideas. The apartments offers high-speed Internet and cable TV. 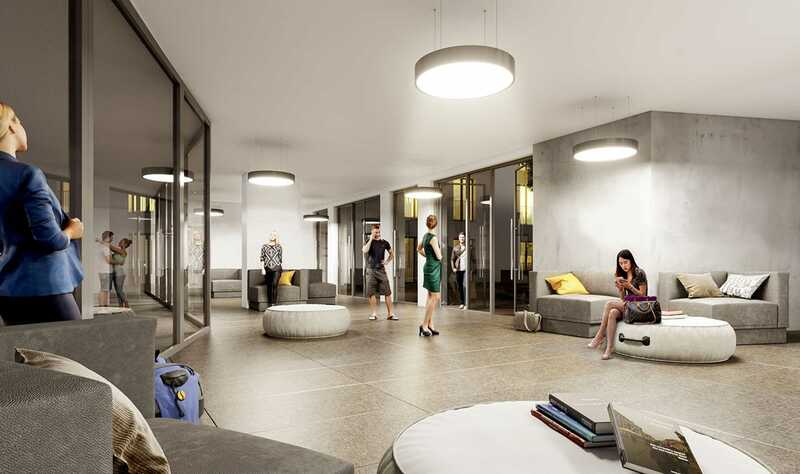 The property offers bicycle storage and 76 underground parking spaces. The area around the building is attractive with lots of greenery. Trams and buses start almost immediately on the doorstep. 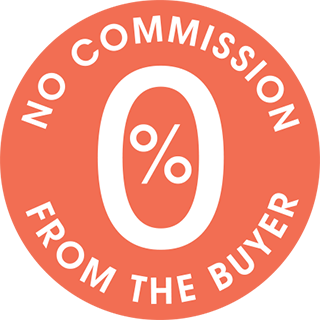 You can resale on the market or sale to the Developer, if they are interested to buy back the apartments.